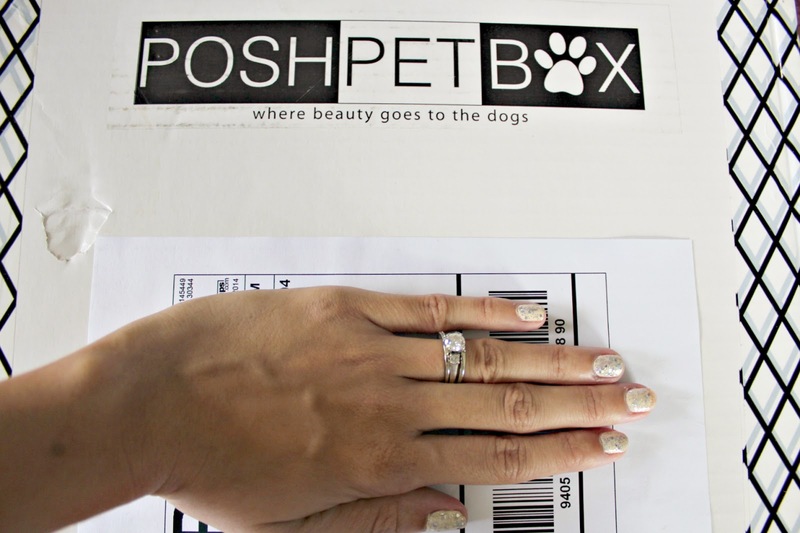 Box: Posh Pet Box is a monthly beauty subscription box for dogs. You can pick the ‘poshness’ of your dog to fit their specific needs. 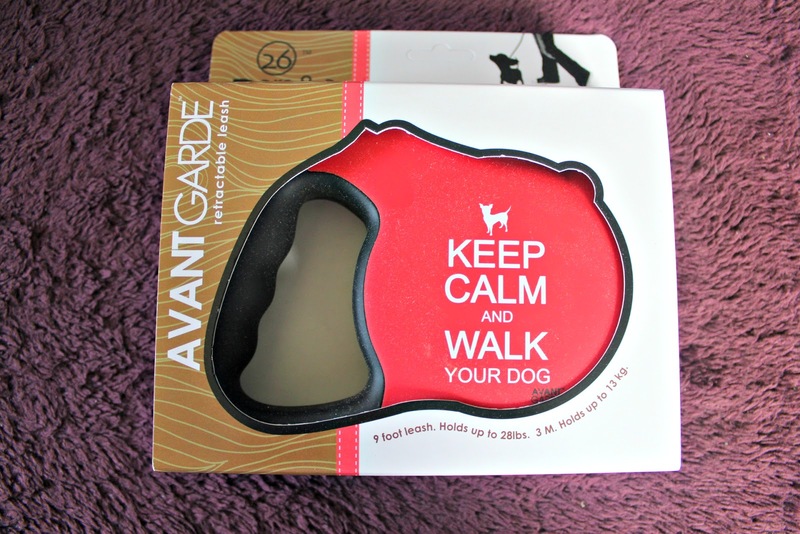 Contents: Treats, toys, accessories, and more luxury items to spoil your dog. Duck seems to be the theme of the treats this month. Perfect that there are 2 chews for both dogs in the house. 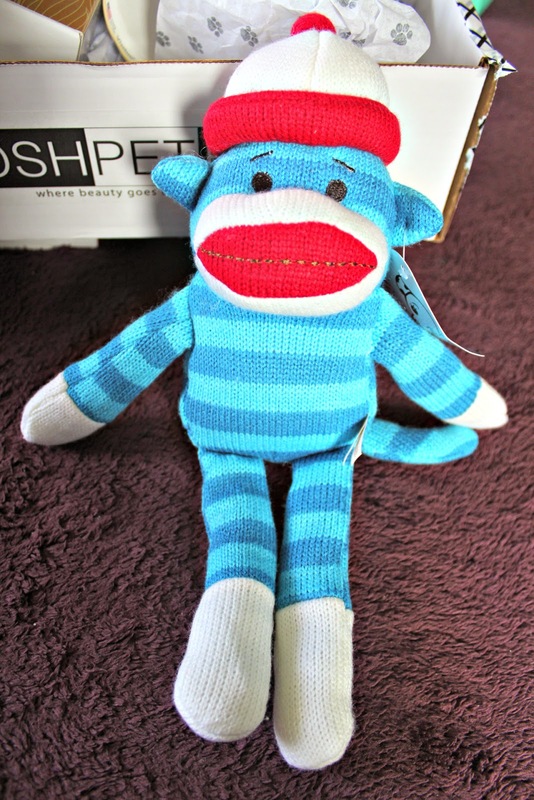 This packaging is so darn cute! I always get sold on packaging. This brand of leashes is really pricey online, so I think this is a great value for this box! It’s probably of great quality, and very sturdy, along with a cute saying. Impressed! 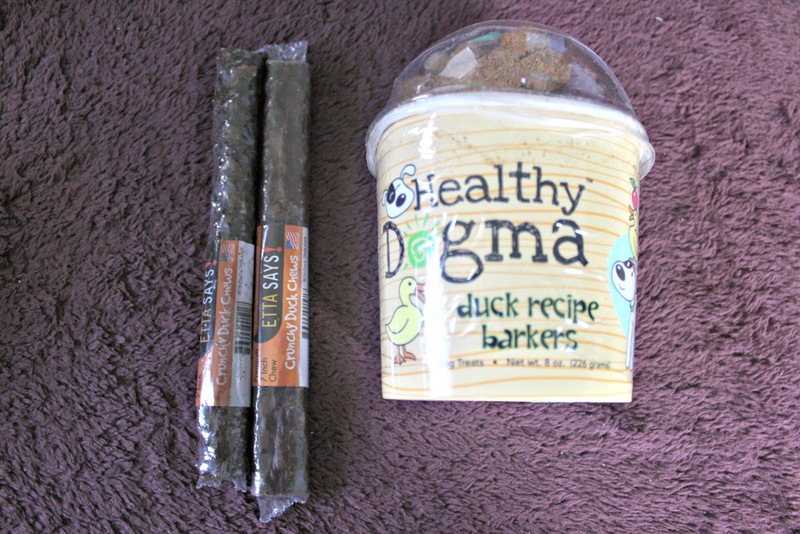 Final Thoughts: I enjoyed seeing the items in here that will further encourage me to spoil my already rotten dogs! I really liked that Posh Pet Box put a spin on their subscription, catering to really treating your dogs to a little extra pampering. I think the high value retractable leash was great; exactly what I would expect from a premium dog subscription. The value was around $57, and my box cost only $49, including s/h 🙂 [Only $39 for your first box if you use my coupon below!] If you are looking for a dog subscription box thats different from the rest (but still provides awesome stuff), this is it! 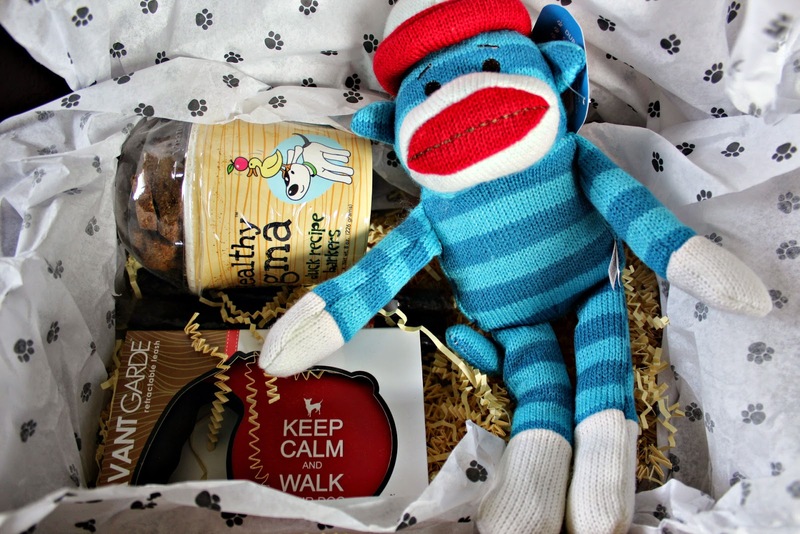 UP NEXT: Barkbox May 2013 Review & Coupon - Subscription Box for Dogs! 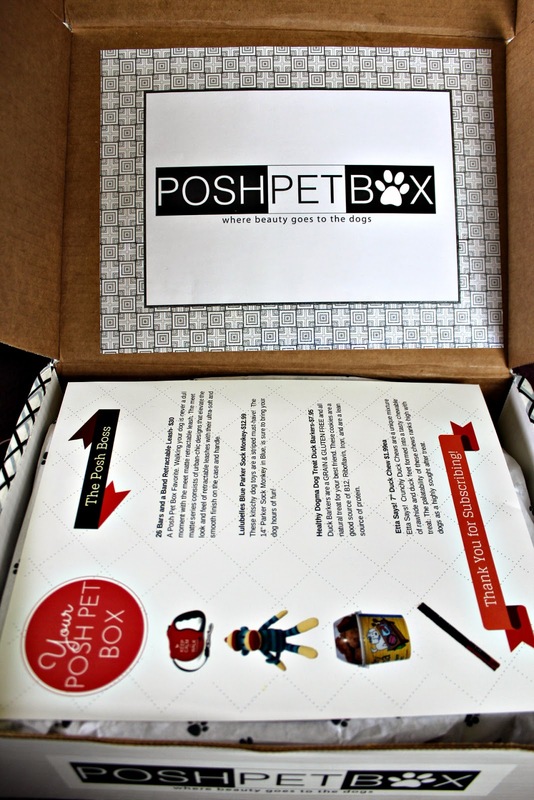 Check out Posh Pet Box here!